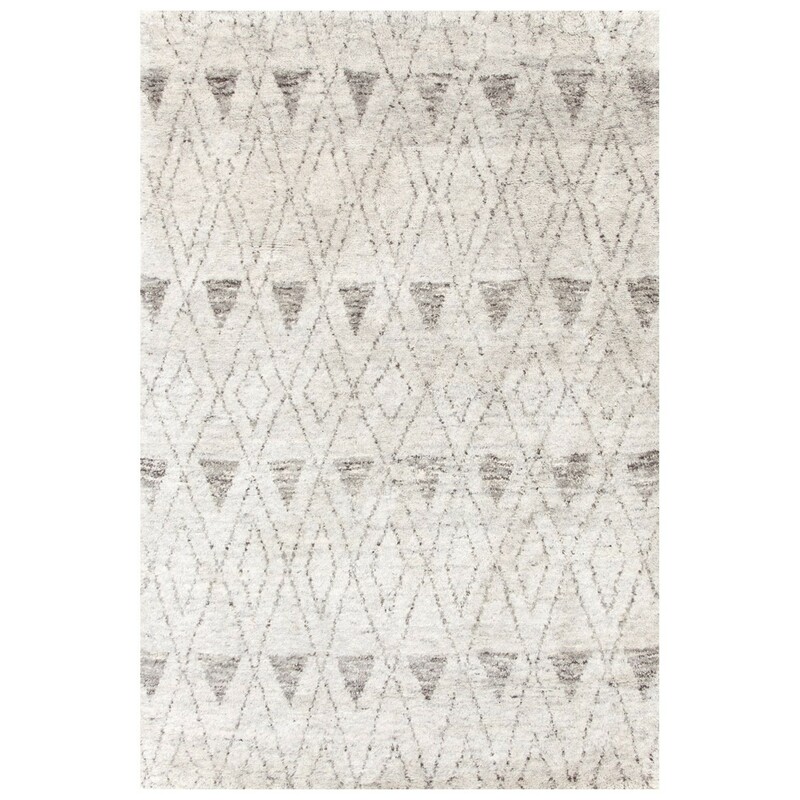 If you've been looking for a lush, plush, treat for the feet, try our new Moroccan-inspired woven wool area rugs! 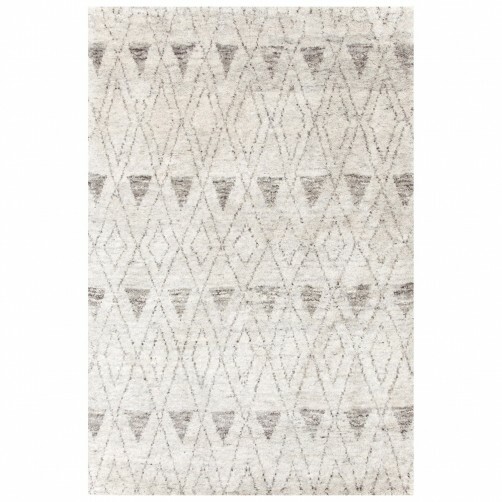 Soft and dense with a subtle geometric pattern, these rugs are made for maximum comfort. Professionally clean only.